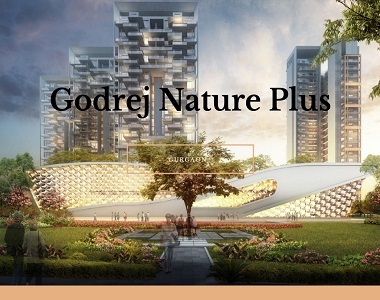 Home-enthusiasts looking for a luxurious abode to reside close to Gurgaon must have a look into Godrej Nature Plus, one of the latest presentations by the Godrej group. The luxurious apartments offer classy living facilities to the residents. You can buy 2 and 3 BHK residential apartments in the complexes and get the taste of a quality lifestyle in Gurgaon. The location advantages of the residential complex ensure that the residents can reach the desired areas in quick time from their apartments. 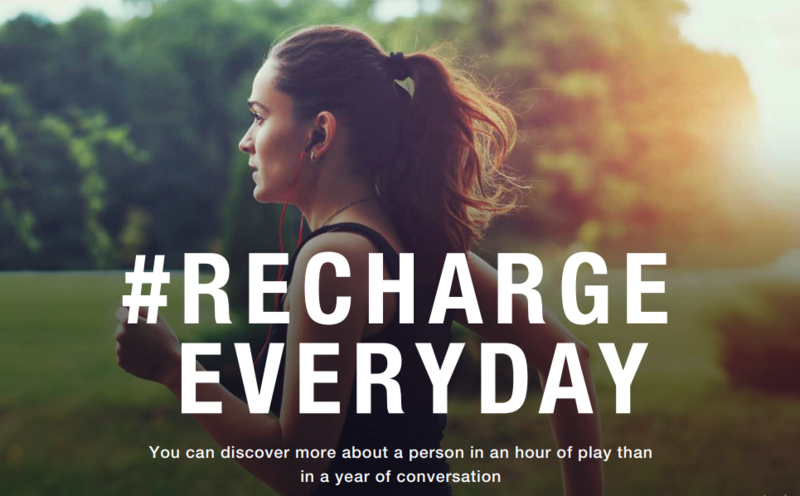 The prices of these apartments start from INR 75 lakhs. The architectural splendor of the residential complex will blow your mind. It is located in Sector 33 of Gurgaon, and you will be able to reach all the important places in quick time from the complex. Gurgaon is emerging as an important commercial destination in the country. The proximity to Delhi has increased its commercial importance. The prices of Godrej Nature plus Gurgaon are likely to rise in the coming years, due to the increased demand for quality homes in the area. The apartments come in various sizes, ranging from 1,300 sq. ft. to 1,900 sq. ft. These apartments are loaded with luxury amenities, and you will love the classy living infrastructure when you move to the residential complex. If you have a fascination for green living facilities, you will find your dream home here. Besides, infrastructural development in Gurgaon further leverages the quality of lifestyle in the region. If you are willing to but the apartments in the residential complex, this is the right time to make your investment. The well-developed transportation system in the area ensures that the residents can reach the desired areas in quick time. When you move to Godrej Nature Plus Sector 33, you will be able to reach the commercial zones seamlessly from the estate. The IGI Airport is located 35 minutes away from the estate, while it takes just 20 minutes to reach the nearest metro station. Besides, the KMP Expressway is coming up in the region. The upcoming metro corridor will further strengthen the connectivity in the area. The important schools in the area include GD Goenka School, Delhi Public School, Ryan International School, and Amity School, among others. A number of shopping malls and multiplexes are located close to the residential areas. Investors and homeowners willing to buy apartments in Godrej Nature Plus Sohna Road should make their investment now. Enjoy classy homes in Gurgaon, with easy reach to the commercial areas. 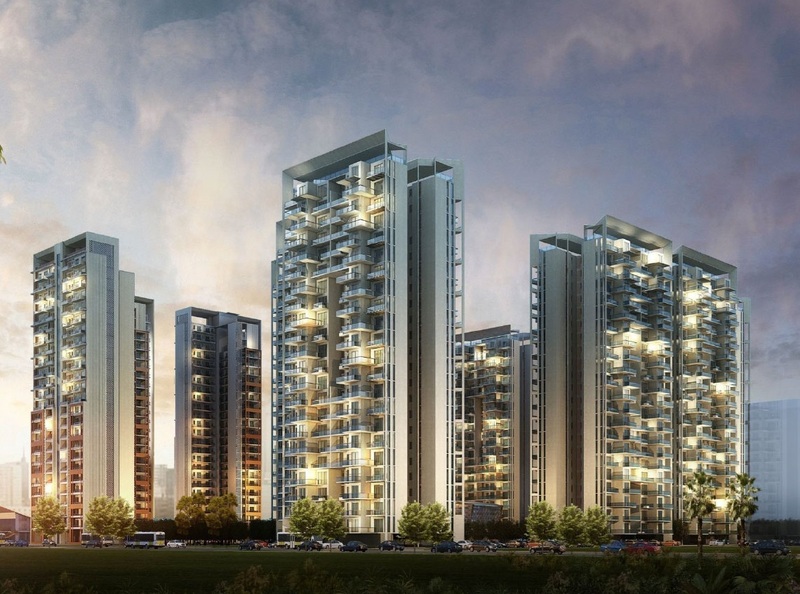 Godrej Properties launched a new residential project in Sector 3, Gurgaon, as name of Godrej Habitat in Sector 3. This place is also close to Iffco Chowk Metro Station. The project has all the world-class amenities, Sector 3 is also quite close to the IT hubs of Gurgaon. This place is a few minutes drive from IGI airport. Nice! Gurgaon is good place for commercial destination. Can you send me the details ?